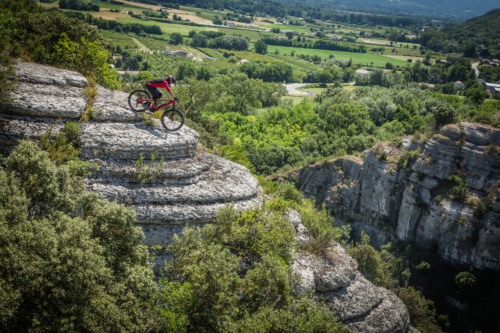 To commit strongly in the steep... and be able to get back up! 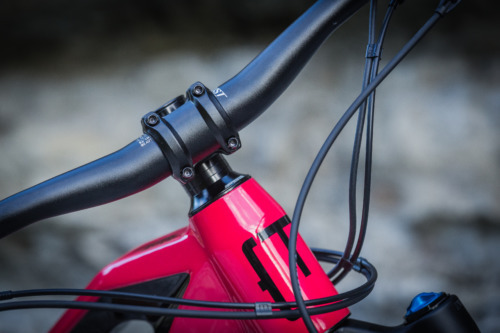 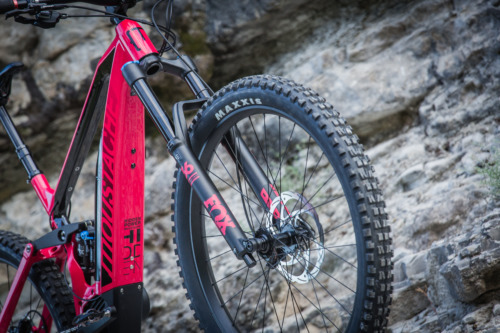 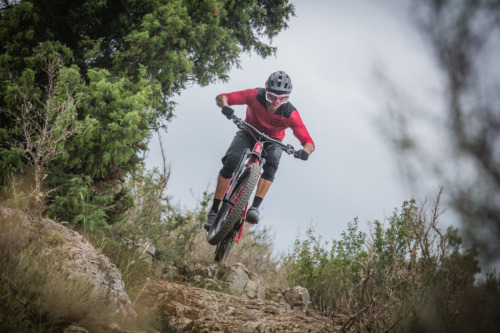 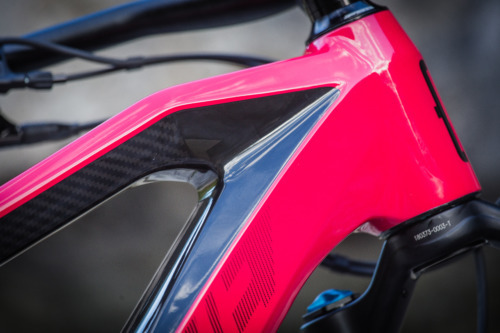 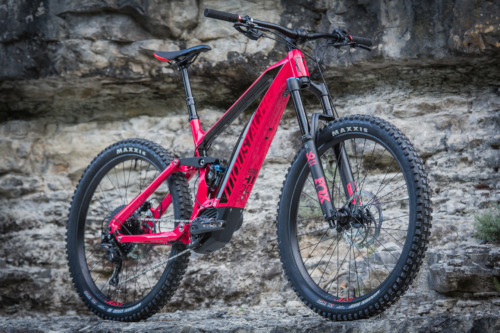 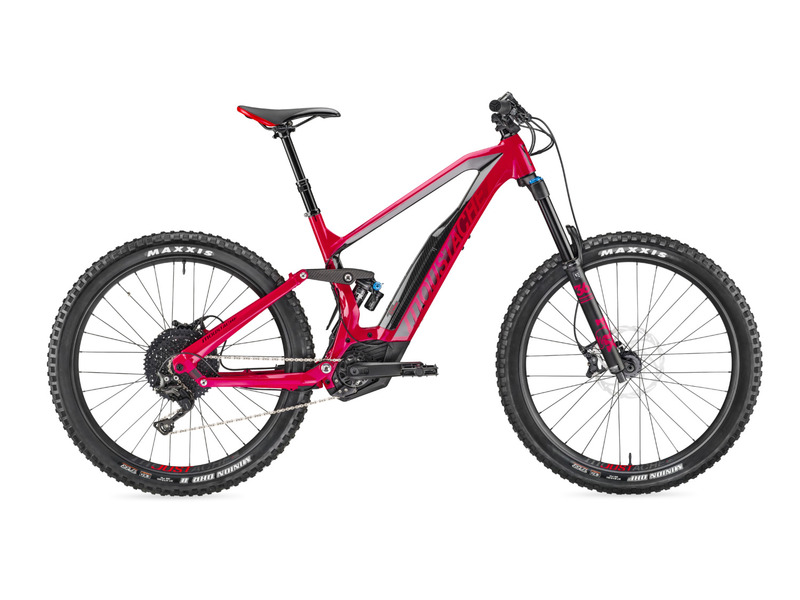 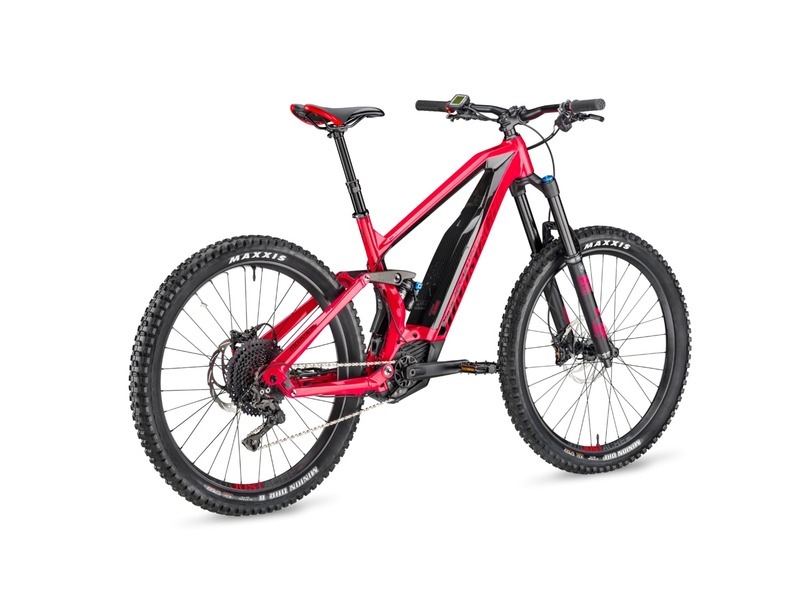 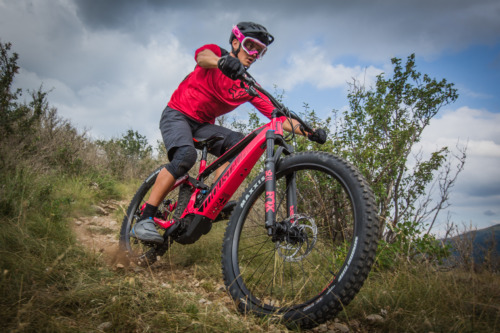 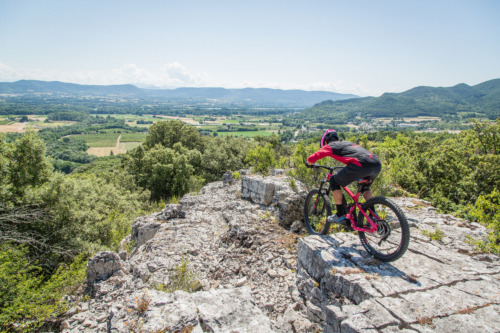 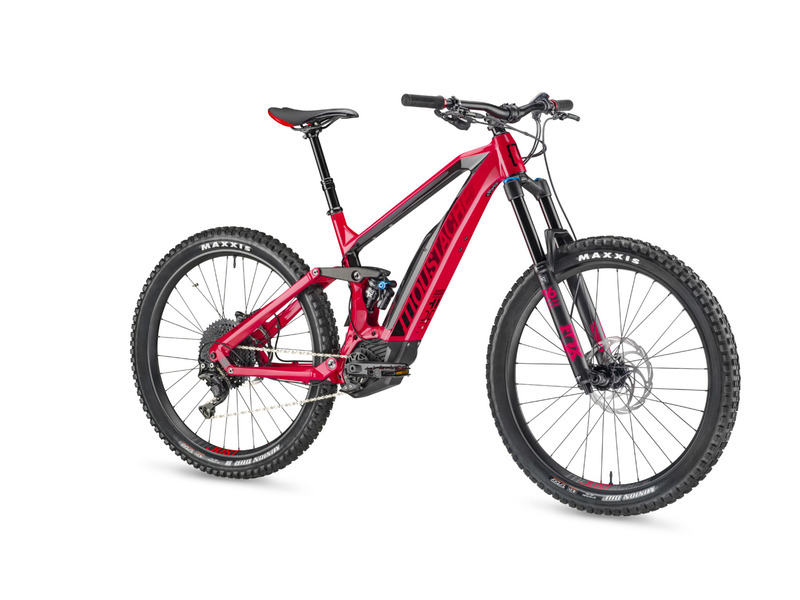 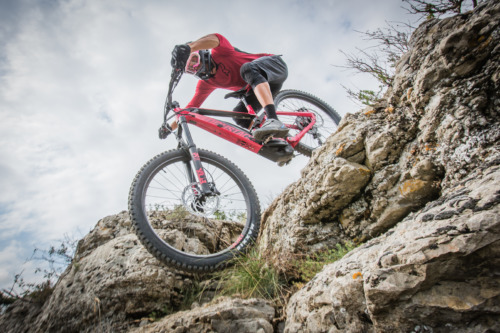 If your thing is big enduro, steeps and committed riding, if you go all out when riding, and climbing back up to your favourite spot has never been your cup of tea… you are going to love the Samedi 27 SX ! 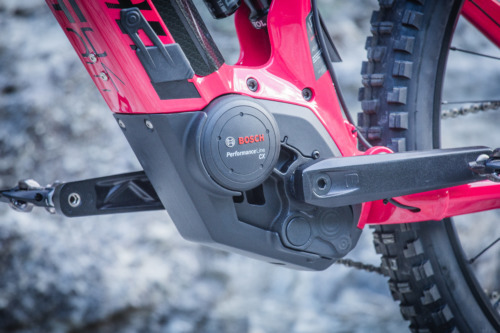 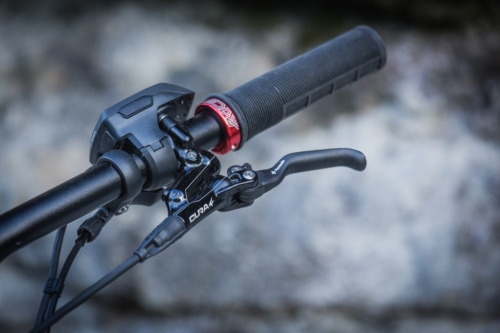 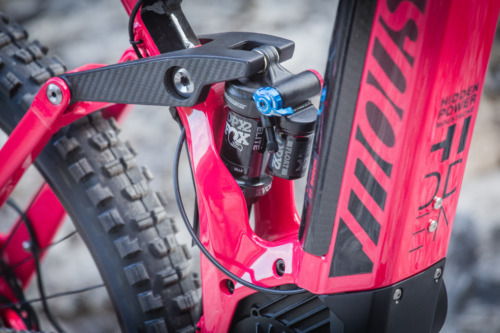 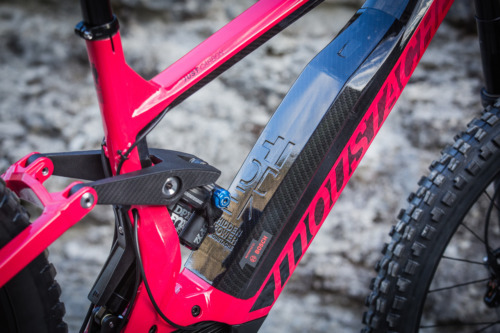 With its big Fox 36 170mm travel fork and its Fox DPX2 shock, it’s incredibly effective in extreme conditions! 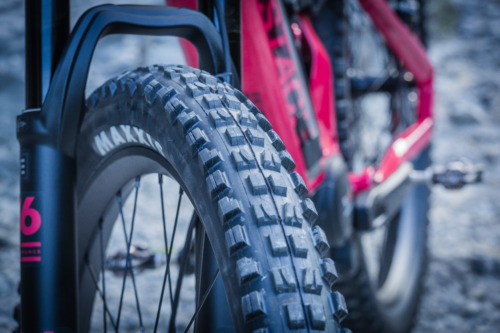 Equipment for the most aggresive riders! 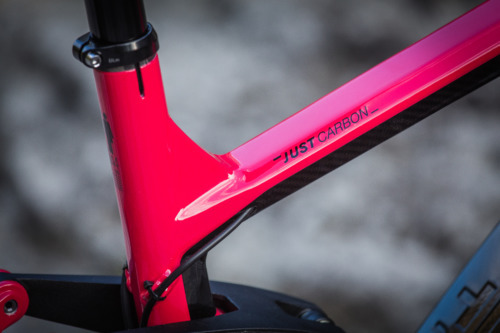 A 780mm handlebar, 45mm stem, Maxxis Minion DHF and DHR 27.5x2.8 tires, reinforced alu Moustache rims, dropper seatpost, everything you need to send it! 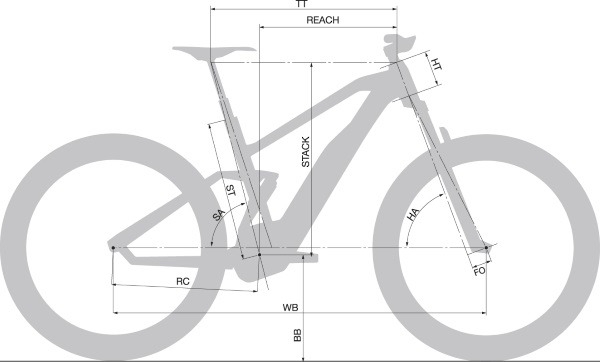 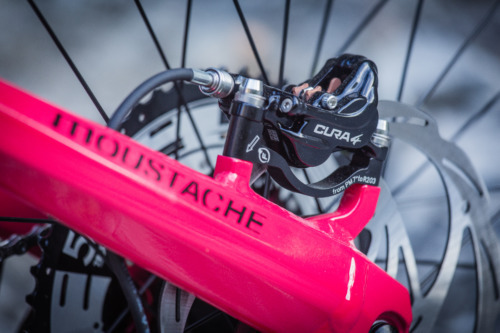 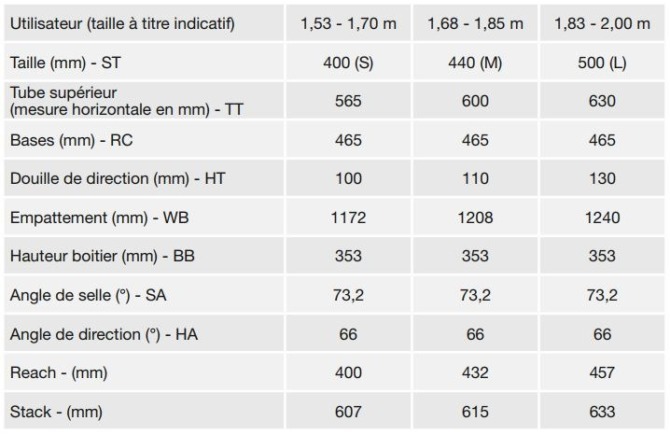 Formula Cura4 hydraulic disk brakes - 4 pistons - Ultra powerful and enduring.